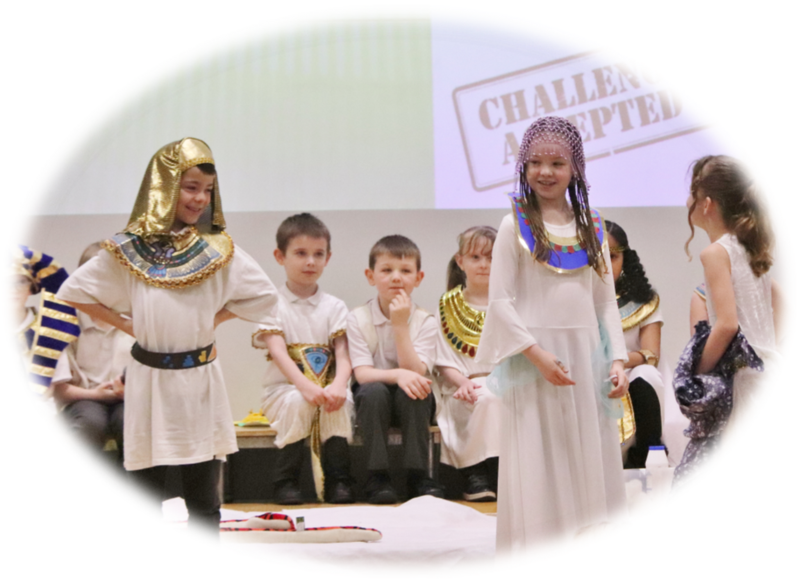 3HW presented a fantastic showcase of what they have learned about Ancient Egypt. 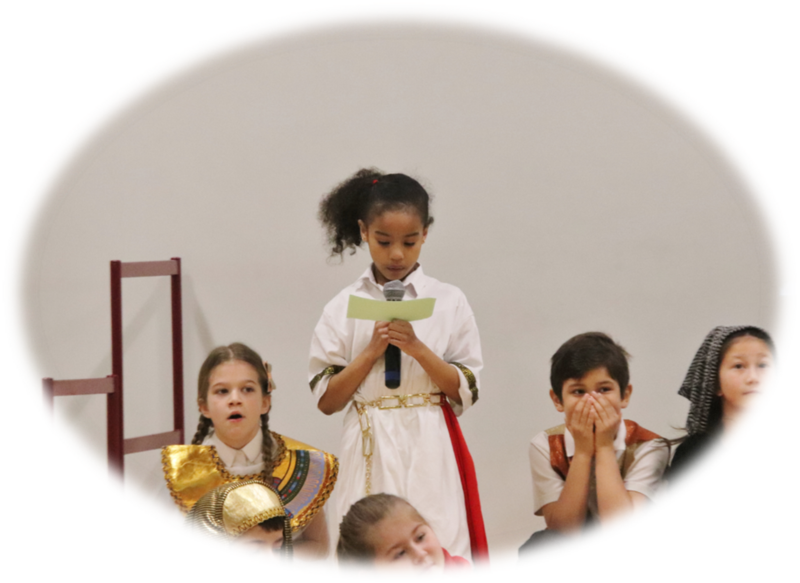 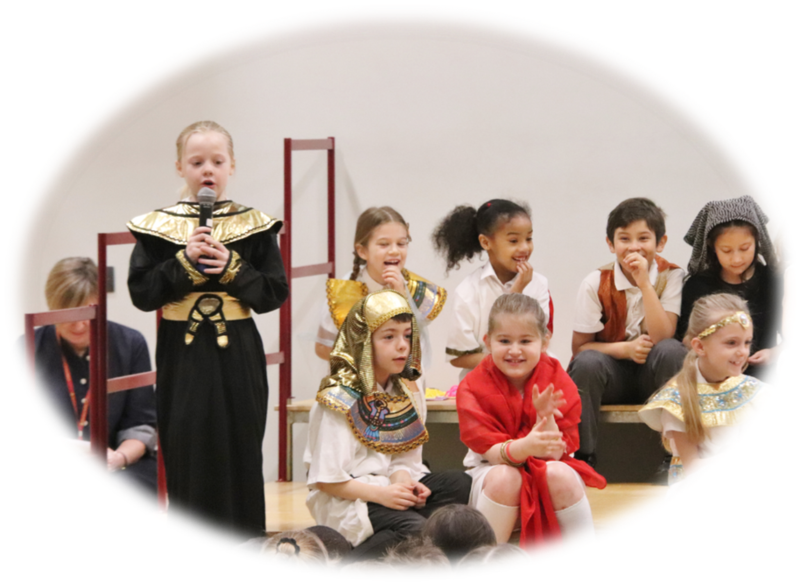 The assembly began with a brilliant retelling of the story of Cleopatra. 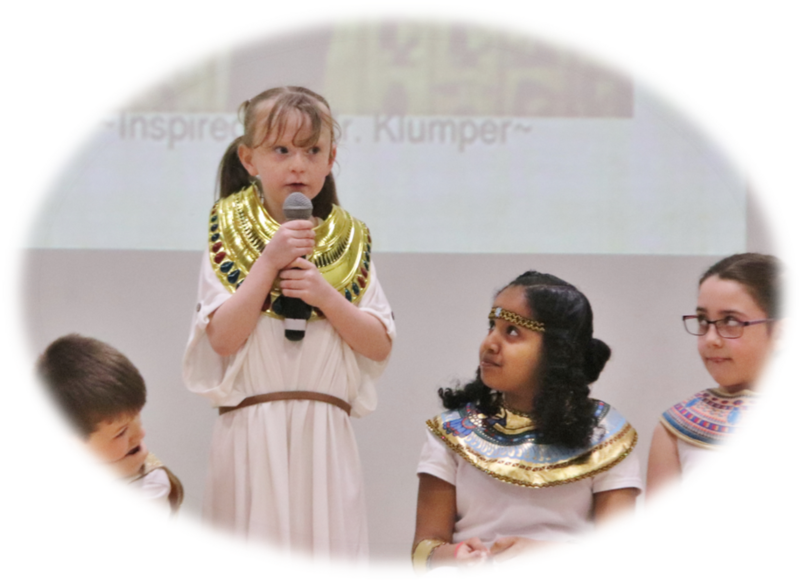 The children shared their wonderful death masks that they had created and provided an explanation of the geography of Egypt. 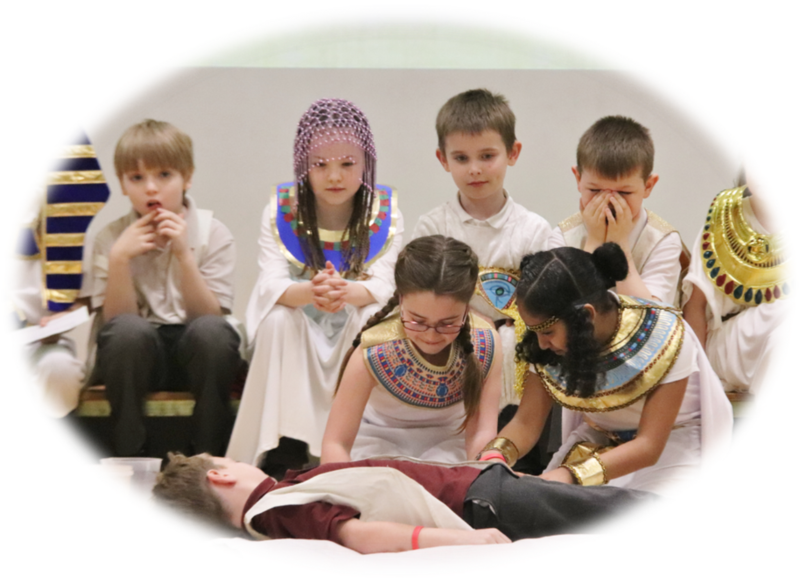 A particular highlight was an entertaining demonstration of the process of mummification. 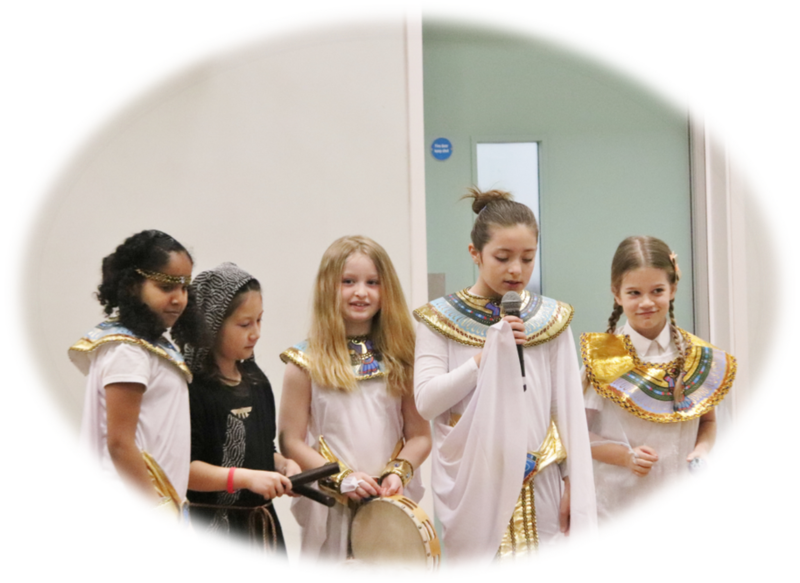 The assembly concluded with a collection of fun facts about the ancient Egyptians.